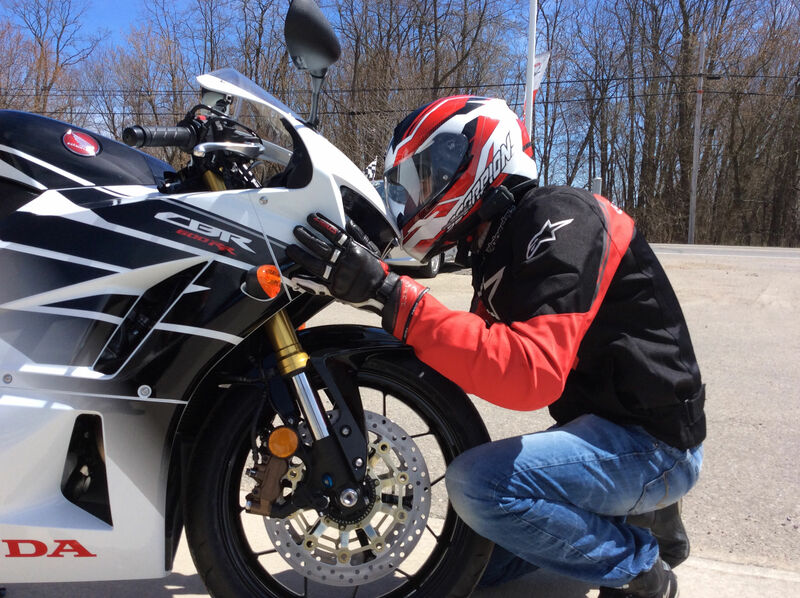 Not sure whether to start with the awesomely easy experience in purchasing the bike or the awesome service given by Laryssa. I know I'll definitely be coming back in the future for another purchase because I was in a bit of a panic about buying my first new bike but All my questions were answered and Laryssa was more then informative! 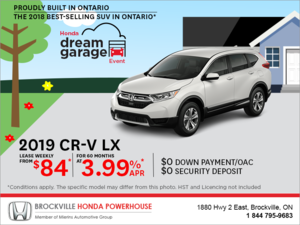 I definitely recommend Brockville Honda for the best purchase experience!